Last year my life changed forever. Ok, so that might be a slight overstatement, but it was pretty amazing. 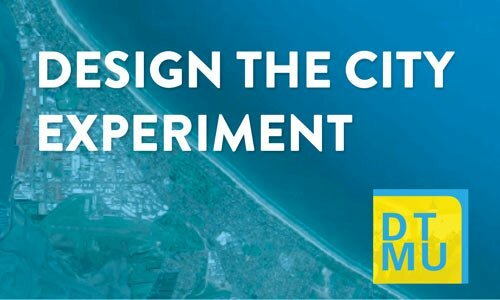 I applied for and completed Design the City Experiment as part of Groundswell Festival of Innovation. The deadline for applying for this year’s Experiment is upon us – and I thoroughly encourage anyone who is passionate about the success of our city to apply. What is Design the City Experiment? And why does it have such a long name? Design: During the week you learn and apply the very power principles of design-thinking to a challenge our city is facing. Through fast-paced problem framing, idea generation and iteration you hone options that can bring step-change to our city. 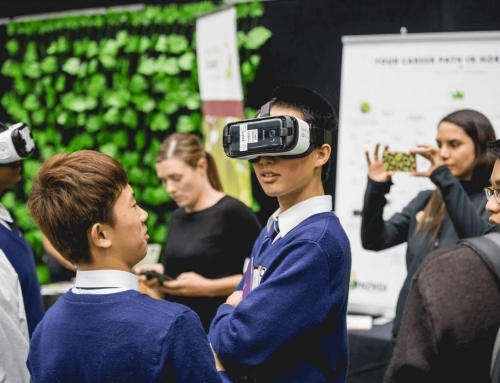 The City: This year’s challenge will look at how Tauranga can welcome students to our city, encouraging them to thrive, and foster the diversity and vibrancy that students can bring to a city. Experiment: It doesn’t start with solutions, it starts with a challenge. There is no set agenda or end goal, thus ensuring the community is engaged and listened to and solutions generated are truly user-led. 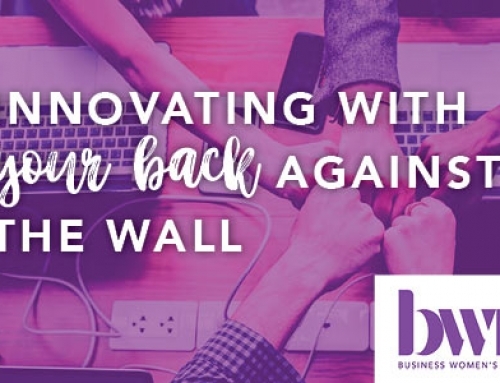 Breakfast: I’m not going to lie, it does require a few early mornings, but does that really matter, when you get to have breakfast with new friends and solve exciting challenges? Friends with benefits: I met so many fascinating people and was massively encouraged by how many others are equally passionate about our city succeeding on every front. I made some great friends, some awesome work connections and even landed a job out of it! One of my pet peeves is over promises that underdeliver. Honestly, DTCE is the opposite. It’s hard to tell you just how great it was, so impossible to over promise, and I can guarantee it won’t under deliver. Like most things in life, you get out what you put in – so get your name on the list, and don’t sleep in, you don’t want to miss this wake-up call.